Doors open at 6:45. A 35-minute silent sitting begins at 7:00pm, followed by walking meditation, tea and discussion. Newcomers are always welcome. Please arrive a little early for instruction if you would like it. 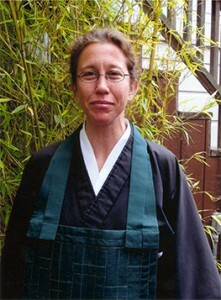 Karen DeCotis is a Zen student and teacher who received priest ordination in the Soto Lineage in 2016. 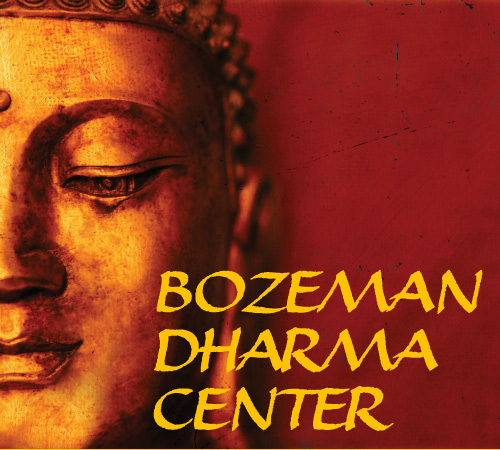 She has taught the Bozeman Zen Group for 14 years and practiced at the Berkeley Zen Center and San Francisco Zen Center beginning in 1986. Devoted to service and engaged learning, Karen brings knowledge of and experience with the Buddhist traditions along with a clear-eyed view of human life, suffering and transformation. She is known for her humor and warmth, bringing her intelligence, wit and humility to every teaching opportunity.